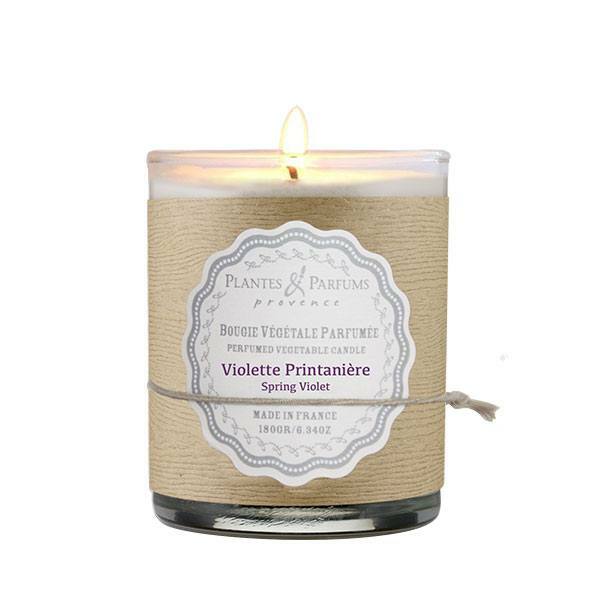 Share the post "Candle – Spring Violet"
Perfume the different rooms of your house with our large range of Vegetable Candles and in particular the Handcrafted Spring Violet Candle. Our candles are hand poured in our workshops, made from 100% vegetable wax without paraffin and 100% natural cotton wicks. Your review interests us ! 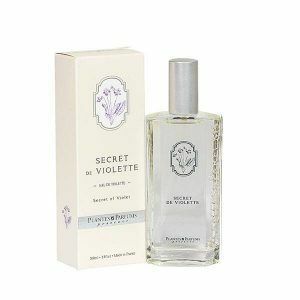 Its floral fragrance is delicate and powdered: the violet mixes with lightness and romance with notes of white flowers. Before lighting up the candle, remove the seal. Place the candle on a stable surface protected from draught and air flow.At first use, let the candle to burn for at least 2 hours and do not to extinguish it until all the wax on the surface is liquid.Do not move the candle until the melted wax has solidified and then cut the wick with a length between 0.5 and 1cm. J’adore les bougies et l’odeur de la violette: j’ai été exhaussée. 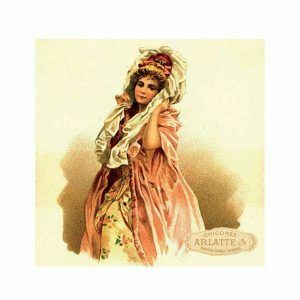 Elle sent très bon, bonne diffusion du parfums et dure très longtemps. Un produit de qualité.